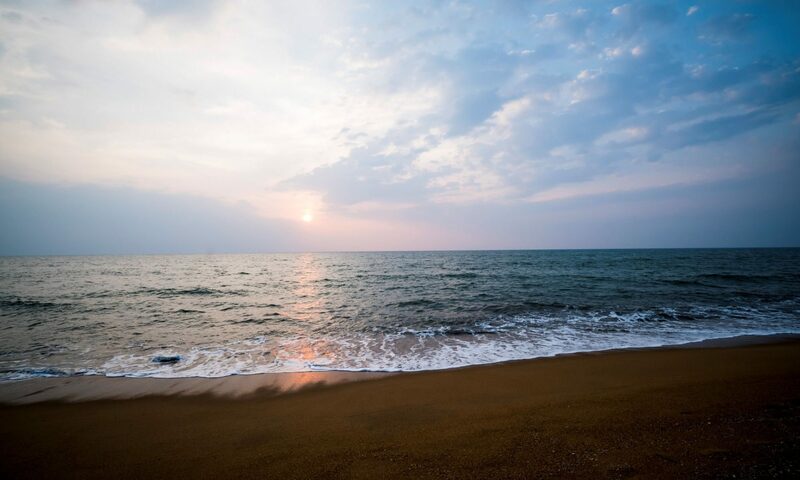 As the tropical sea breeze caresses your skin, relish the sensational flavours of Italy at Acquolina by Anantara Kalutara Resort. Feast on the spectacular Indian Ocean views as you indulge in a range of Italian dishes from succulent antipasti to mouth-watering pizzas. Select a delicious fine wine from the restaurant’s wine cellar to pair with your exquisite meal. The Acquolina restaurant presents a most enchanting setting featuring its own pool. The spacious dining area is sprawled across the upper floor of the restaurant and is perfect for corporate functions, dinners and get-togethers. Lovebirds meanwhile, can choose to have a romantic candlelight dinner at night under a canopy of stars.